– Carl and Jason from Wampa’s Lair! 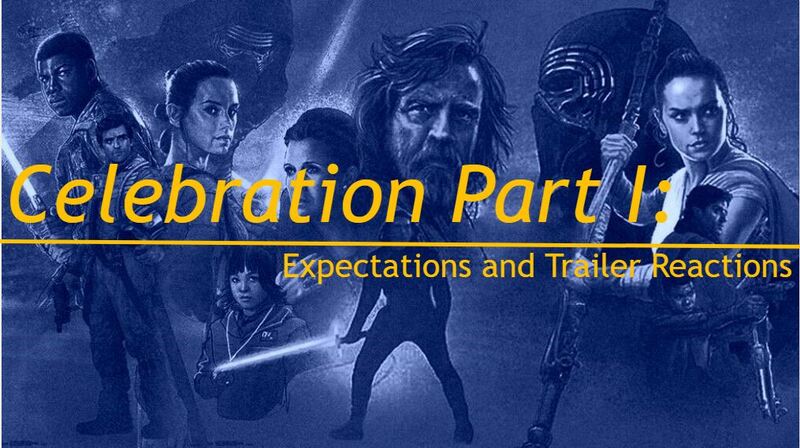 Marie-Claire, Ty, and Bri (https://twitter.com/theporgsnest) in the taxi on the way to the Airport talk about Celebration and debrief all of our thoughts, speculation and take a moment to process. Our host Marie-Claire Gould (@mariecgould) recorded the amazing Star Wars Author Claudia Gray (@claudiagray) ran an amazing Panel, on Sat, Apr 13, 2019 at 4:00 PM on the Star Wars University Stage. This was only about 45 minutes of the panel as explained in the episode. Description: You love writing fic for your favorite movies and TV shows, and think you might want to try your hand at writing original fiction professionally? The good news: There’s a lot you’ve probably learned from writing fanfic…though the lessons may not be the ones you think. But there’s also a whole lot more to the transition than getting paid. Author Claudia Gray, who started in fanfic herself, will talk about what she did, and didn’t, learn from that process—and help aspiring authors figure out what they will, and won’t, have to change for their dreams to become a reality. 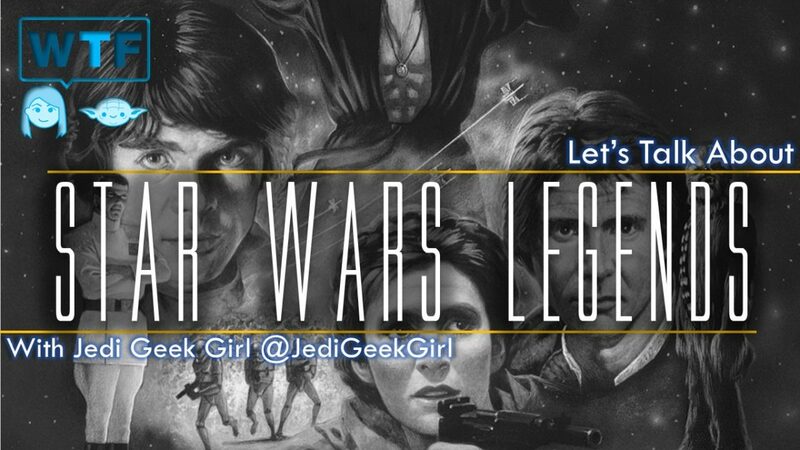 Claudia Gray’s work includes Lost Stars, Bloodline, Leia Princess of Alderaan, and a new release Master and Apprentice is out NOW. After Fangirls, join our Host Natasha Fox (https://twitter.com/ashesforfoxes) as we deep dive into the most recent episode and fandom with Cast and Crew. 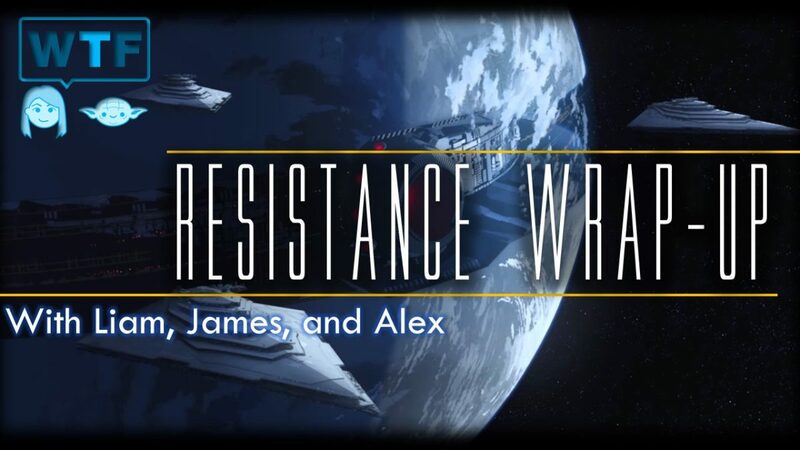 Today Natasha is joined by Ty Black (https://twitter.com/black_tym) who plays Ally, Aaron Infusino (https://twitter.com/AeroInfusion) who plays Boy, and Marie-Claire Gould (https://twitter.com/mariecgould) who wrote and directed Fangirls. 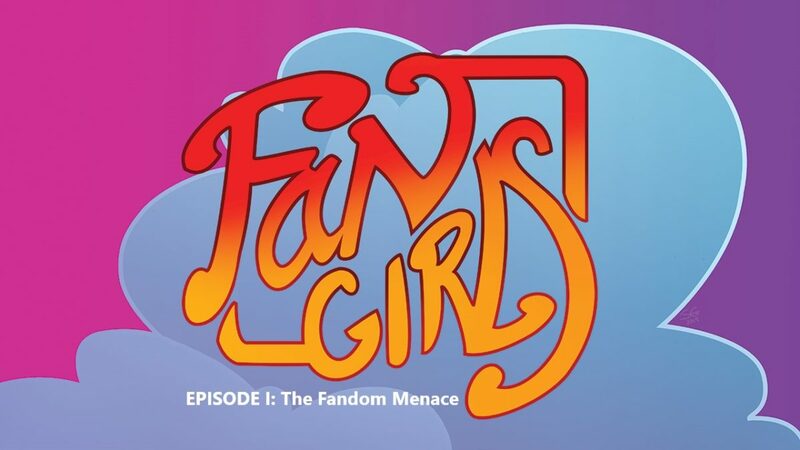 Check Back in 2 Weeks for our Next Episode Fangirls! 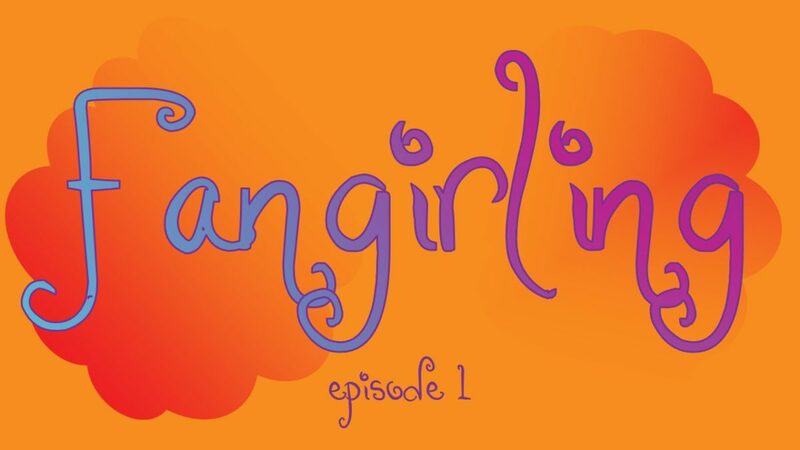 Our Intro and Exit music is the Piano version of the Fangirls Main Theme, Orchestral Music by Christy Carew with full permission for use by Christy Carew (http://www.christycarew.com). Ally finds out the hard way that not all Star Wars are created equal, and not all Star Wars fans value Star Wars equally. A first time viewing of Fanboys has disastrous results. But it turns out that Star Wars, a group of friends, and a wild plan can make everything better. Check Back in a Week for our Deep Dive Episode Fangirling! The whole Galactic Fempire, Joanna Wallace, Alysha Black, Hammie, BlindmanBaldwin, MatsNerdCorner, Melian, Ty Black, Natasha Fox, Allie Nasr, Isabellamx, Nedi, Sleemo, Lady V., Rachel, Riri, and all of Ladies of Star Wars twitter. My Husband who understands my Crazy, my kids who.. tolerate it. 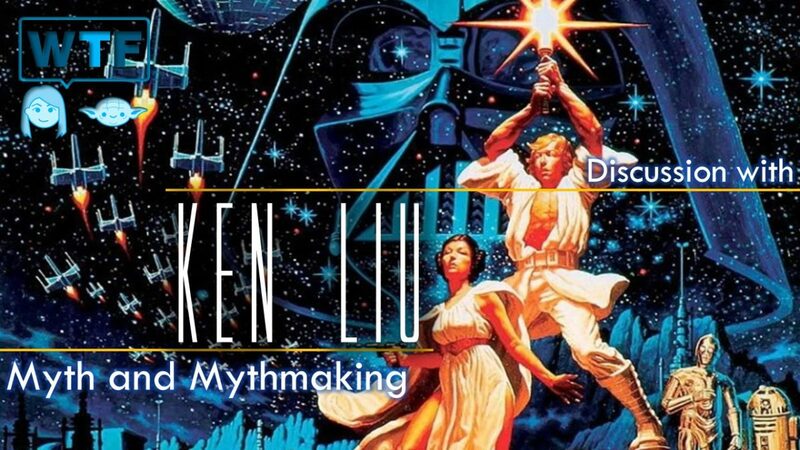 Join our host Marie-Claire Gould (@mariecgould), and Ken Liu (@Kyliu99) for a fascinating discussion on myth and myth making in Star Wars. 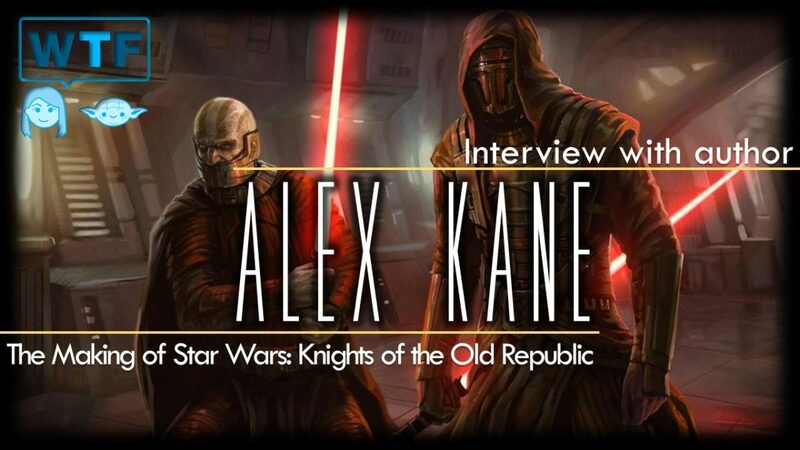 We cover Myth in our world and how that applies to Star Wars as a mythopoeia.